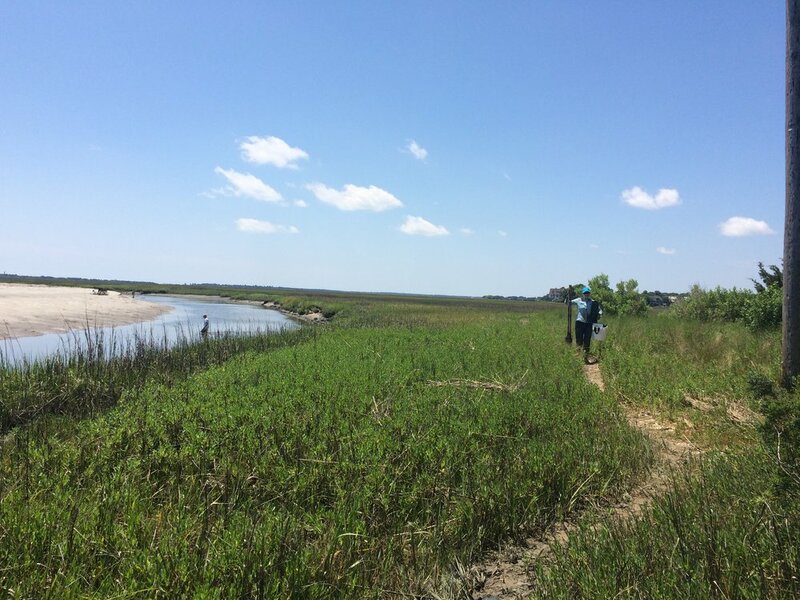 With funding from the National Science Foundation, I investigated interactions among plant (Spartina alterniflora) genetic diversity and the species diversity of associated plants and animals in salt marsh systems in the Gulf of Mexico. We experimentally examined the independent and interactive effects of two Spartina facilitators - fiddler crabs (Uca sp.) and the ribbed mussel (eukensia demissa) - see Hughes et al. 2014 Oikos. We also discovered trait variation within the key consumer species Littoraria (Hughes et al. 2015 Ecology and Evolution). Plant species diversity can also play an important role in marsh systems. Field and laboratory experiments in our lab demonstrate that the presence of a neighboring plant species, Juncus roemerianus, can mediate the relationship between Spartina and its primary consumer, the marsh snail Littoraria (Hughes 2012, Ecology). Current experiments are testing how Spartina genetic identity further modulates these relationships. Given that snails can cause widespread declines of Spartina, these results have important restoration implications. 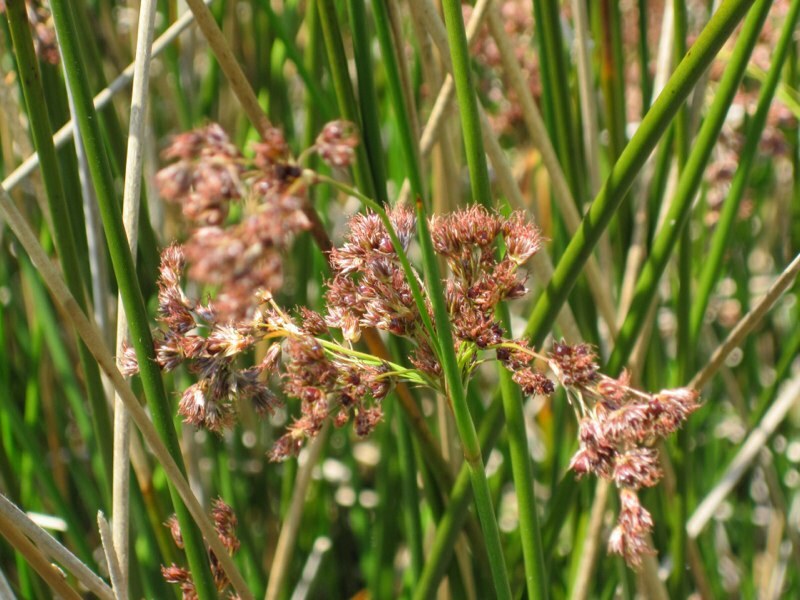 Conventional wisdom holds that genetic diversity is low within salt marsh plants. However, we find high numbers of unique genotypes of Spartina alterniflora in natural marshes, even at small spatial scales (Hughes and Lotteries 2014 MEPS). The number and traits of these genotypes can have important effects on marshes both above and below ground (Hughes 2014 J. Ecology). Chronic nutrient enrichment as a result of human activities has contributed to the loss of salt marsh ecosystems. Current experiments in the Hughes Lab are testing how long-term nutrient addition effects Spartina genetic diversity and phenotypic trait variation. This work is in collaboration with the TIDE project, a long-term, ecosystem-level fertilization experiment at the Plum Island Estuary in Rowley, MA. Understanding how coastal eutrophication affects genetic diversity and trait variation of this marsh foundation species has important implications for primary production, species interactions, and ecosystem processes.